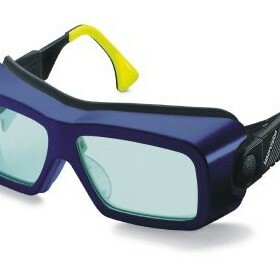 Laser Resources is the distributor in Australia and New Zealand of Laser Safety Eyewear and Laser glasses and goggles from Laservision of Germany. 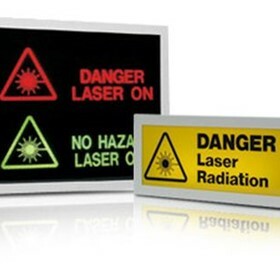 Laservision is a world leader in the field of laser safety and manufactures a range of laser safety products including laser safety goggles and glasses, laser safety windows and curtains, laser barriers and laser safety training software. 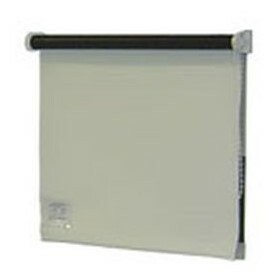 There are specific products designed for medical applications such as patient goggles, eyeball protectors, headbands, loupes and IPL glasses. Laservision products are designed to meet the relatively new Australian standards AS 1337.4 and AS 1337.5, relating specifically to Laser Safety Eyewear. 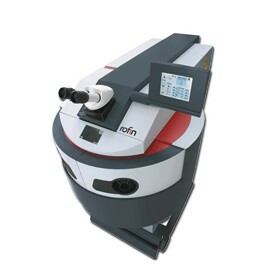 Laser Resources also represents Rofin Sinar, another world leader in laser technology. 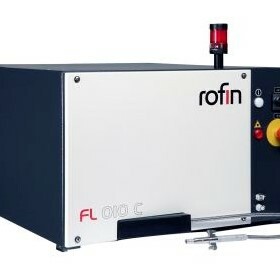 Rofin manufactures a large range of lasers for manufacturing industry with applications also in the medical field. 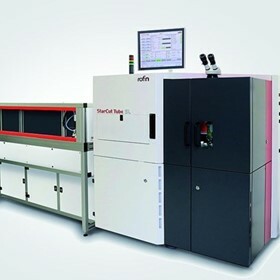 Some of the high precision fine cutting lasers, such as the Star Cut Tube laser system, are used in the manufacture of medical stents or other precision medical implant components. 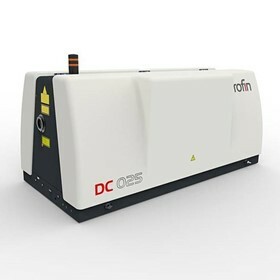 Rofin also manufactures a range of laser marking products such as the EasyMark designed for contact less identification and permanent marking or engraving of medical components. 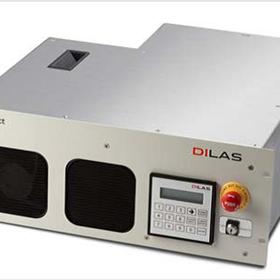 Contact Laser Resources for all your Laser Safety needs, including laser safety eyewear, goggles and glasses, laser windows, curtains and laser safety training software. 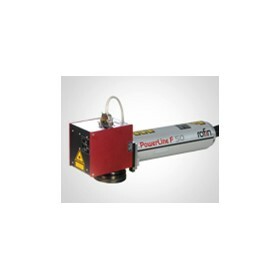 Contact Laser Resources for all your laser marking/engraving needs for your medical equipment. Laser Resources also provides Laser cutting systems especially designed for the manufacture of high precision medical implants such as stents and the like.